Hartford is a place of growth, bolstering a fresh look – from renovated buildings to a new baseball stadium. Whether you’re looking for a great place to enhance your career or raise a family, moving from NJ to Harford is simple and affordable when you partner with Simonik Moving & Storage. Since 1977, Simonik has provided trusted moving and storage solutions. 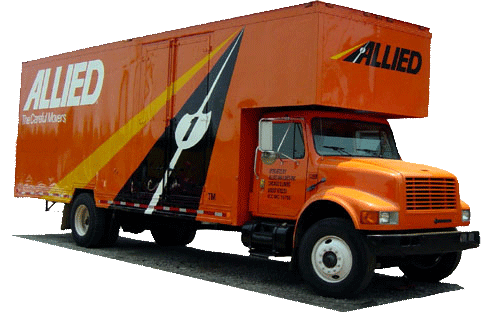 As a BBB-Accredited, award-winning agent of Allied Van Lines, we guarantee your relocation needs are in good hands, expertly managed by a national network of moving and storage professionals. What better way to complete your New Jersey to Harford move than with quality storage services? Whether you’re looking for short-term or long-term storage, we can secure your valuables with ease. We expertly pack your household items in containers designed for moving and storage, making it simple and convenient to house your possessions in our secure warehouse facility! Simonik offers reliable household moving and storage solutions for residents of North and Central Jersey, including Hunterdon, Mercer, Middlesex, Monmouth, Morris and Somerset counties. Our dedication to quality is exemplified through various awards such as our ProMover status with the American Moving and Storage Association and our past recognition as ‘Mover of the Year’ by New Jersey Warehousemen & Movers Association. These affiliations and more provide us with the necessary resources for conducting your NJ to Hartford move with ease! Would you like to learn more about our NJ to Hartford moving services? Give Simonik Moving & Storage a call today to speak with a friendly representative, or connect with us through our free online quote form!